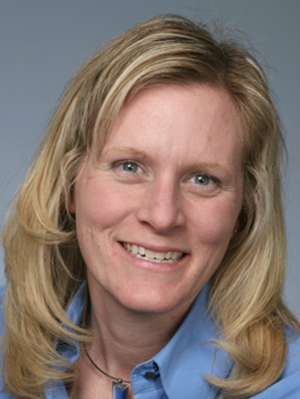 Dana Brandenburg, PsyD, is faculty in the University of Minnesota Medical Center Family Medicine Residency. She completed a fellowship in primary care and behavioral science education through Michigan State University. Her scholarly interests include the integration of mental health services into primary care, behavioral science education within family medicine residencies, and behavior change related to obesity and tobacco cessation. She also serves as a health care professional representative on the Health Care Home Advisory Committee at the Minnesota Department of Health. Adam P, Brandenburg DL, Lindstrom Bremer K, Nordstrom DL. Effects of team care of frequent attenders on patients and physicians. Families, Systems, & Health. 2010;28(3):247–57.